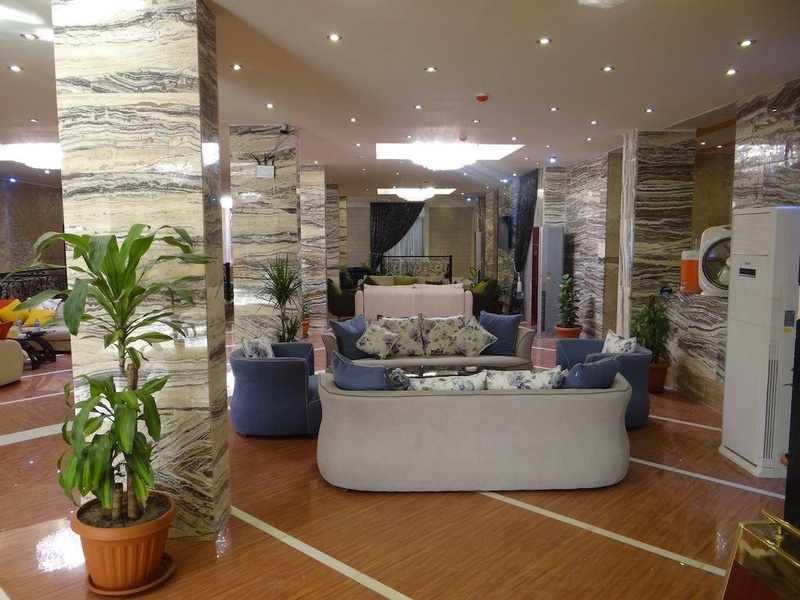 Located in Baghdad, Rukn Kahramana offers simply furnished units. 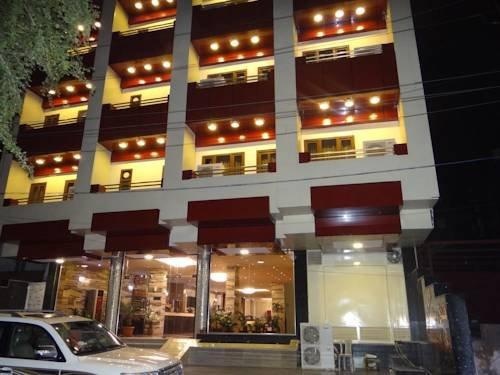 Free WiFi is available in the rooms.Nearby tourist attractions and landmarks are a short walk away.Each room here will provide you with a satellite TV, a wardrobe and a fridge. The bathroom is fitted with a shower.Guests can enjoy a variety of cuisines in the buffet restaurant or in the room. 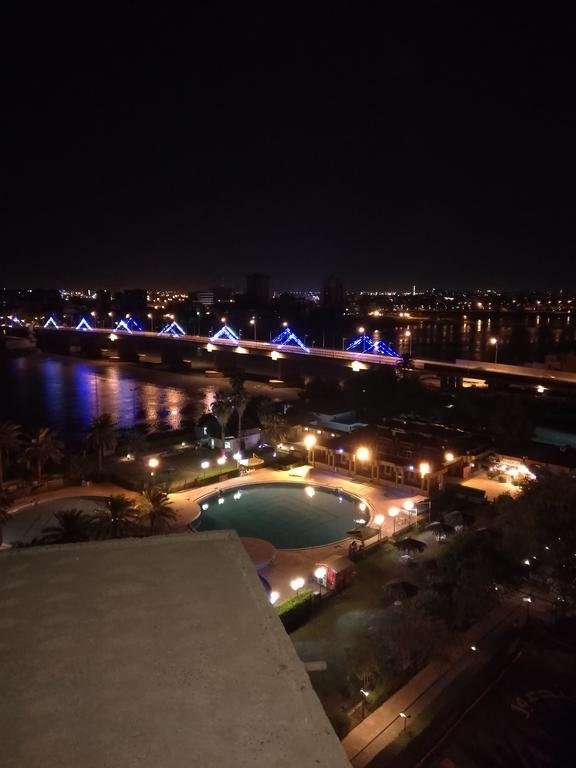 Room service is available 24 hours.Baghdad International Airport is 31 km from the property.